A common misconception of a watershed is that it’s all about the water. While water does play a large part, the land plays an even larger role by directing the water to a common point, such as a river or ocean. Thus human impact on the land directly affects the water that runs over it. With this project I intend to highlight this relationship between the land, water, and man, within the microcosm of the southeastern watersheds. The French Broad, and the Tennessee watersheds make up the southeastern quarter of the Mississippi watershed, the largest river basin in North America. 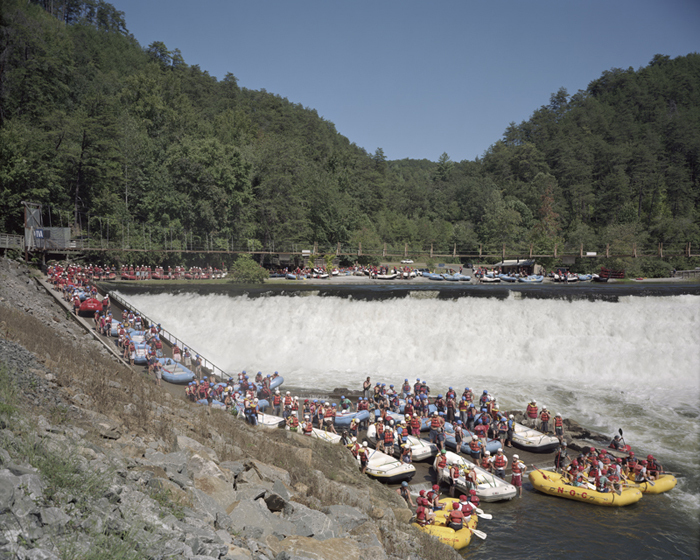 The first chapter of the Watershed series, The French Broad River Basin, was the original focus of my work. 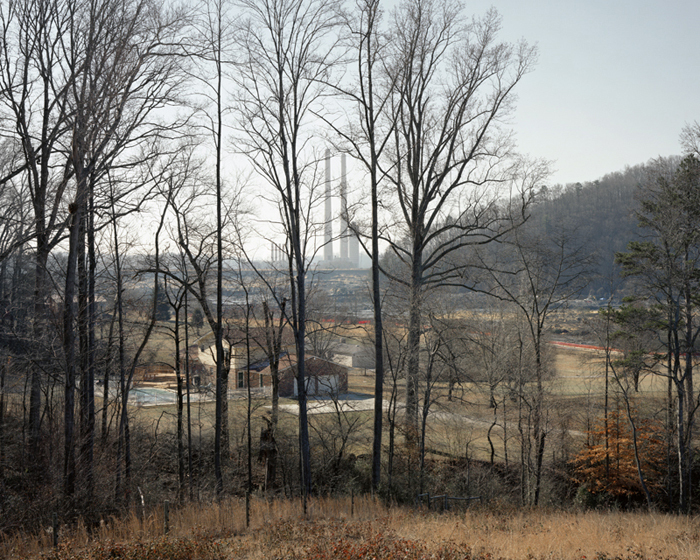 In the 1950s The French Broad River was one of the most polluted rivers in the country. A local writer Wilma Dykeman described the condition of the river as having "white scum that caps the water's blackness for mile after mile." 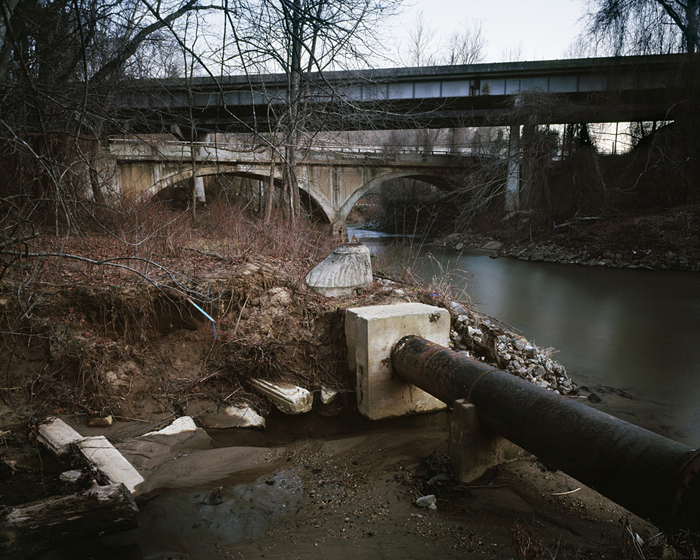 The river was beset with pollution from erosion, which was caused by deforestation, pollution from heavy industry, and the rapid development of the cities within the watershed. 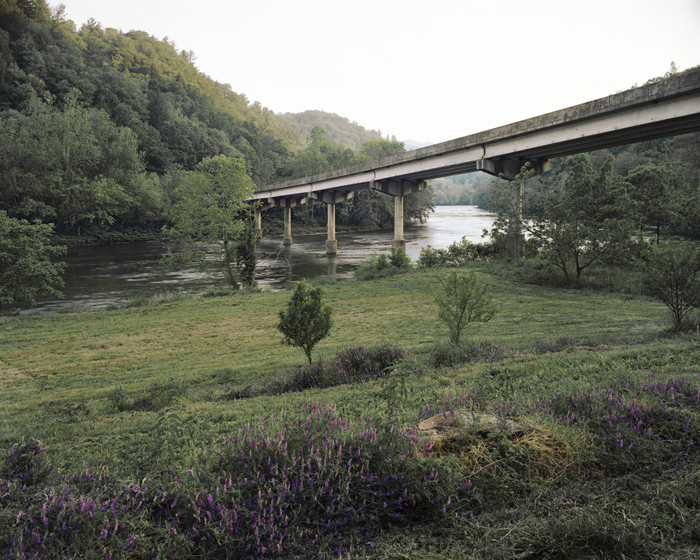 This work shows the constant change that occurs within the watershed of the French Broad River due to man's presence, as well as natural causes such as floods and erosion. 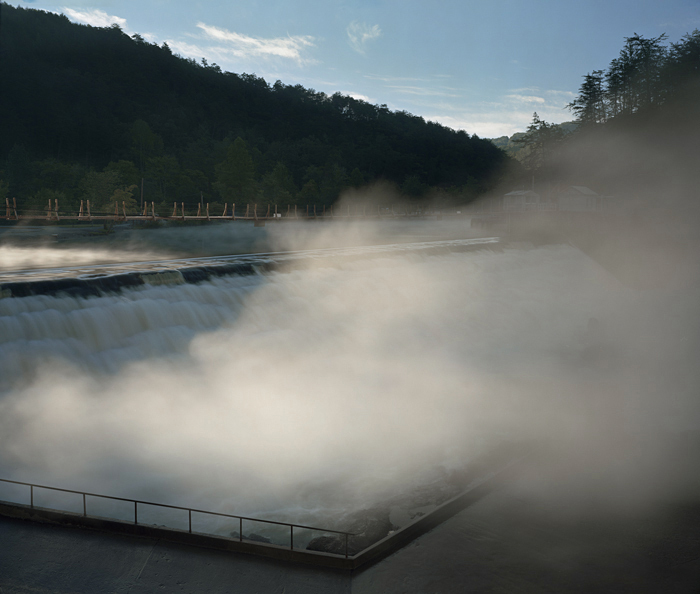 Beginning at the headwaters of the French Broad and following the river through Western North Carolina into Tennessee, where it becomes part of the Tennessee River, this project documents the development and use of the watershed. 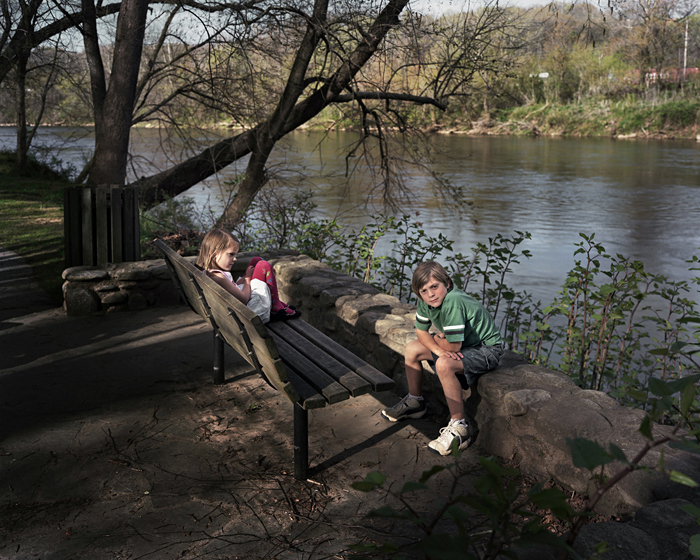 It is my hope that by documenting the rivers of the French Broad, its citizens, and environs, this project will bring attention to the importance of the growing sustainability movement in this watershed and beyond. The second chapter of the work will focus on the amount of control man has over the Tennessee River, which is the next river in the southeastern quarter of the Mississippi Watershed. 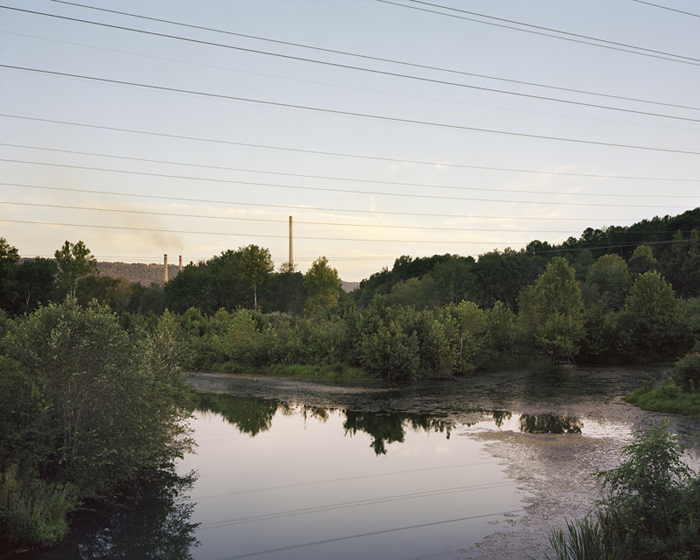 I began this work by documenting the Tennessee Valley Authority Coal Ash Spill in Kingston in December 2008, and am currently focusing on the TVA’s activities in the Watershed. Jeff Rich is a Iowa City, Iowa based artist and teacher. 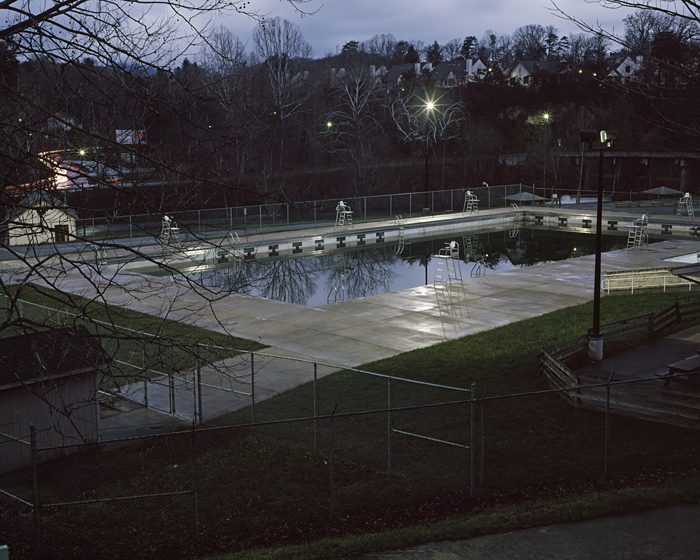 To view more of Jeff's work, please visit his website.